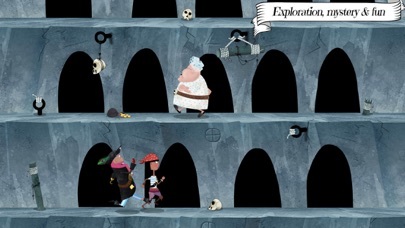 We ARGH Pirates is an entertaining game for kids, around the age of 8, who are looking to just have some nice, clean fun. The price is a little higher than we would like, but the app design is very high quality and the app content is extremely safe for any little one. 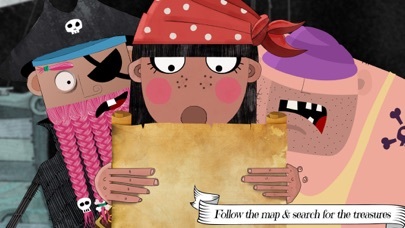 Kids will enjoy quickly moving through the treasure map with their pirate friends and solving a few puzzles along the way. 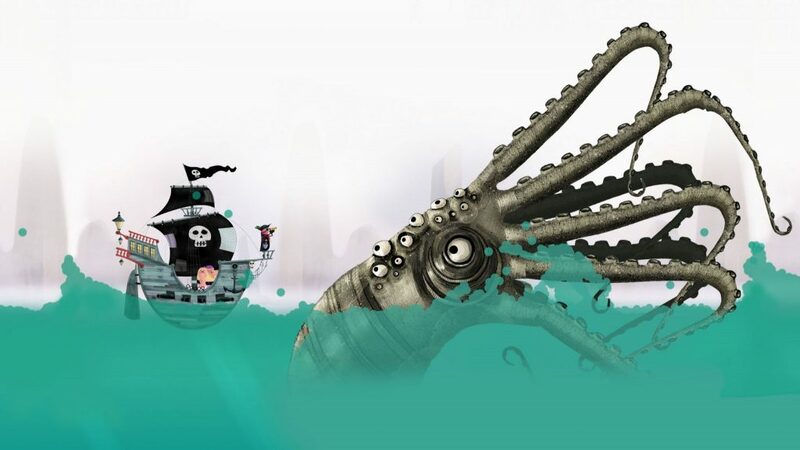 We ARGH Pirates is an entertainment game for kids, around the age of 8, who are looking to just have some nice, clean fun! 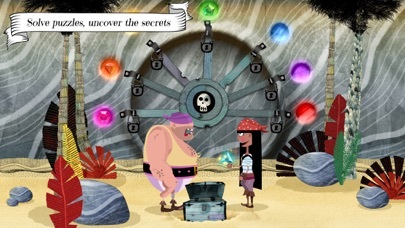 Kids go on a treasure hunt adventure throughout the Island of Gems, and come across funny scenes and characters along the way. 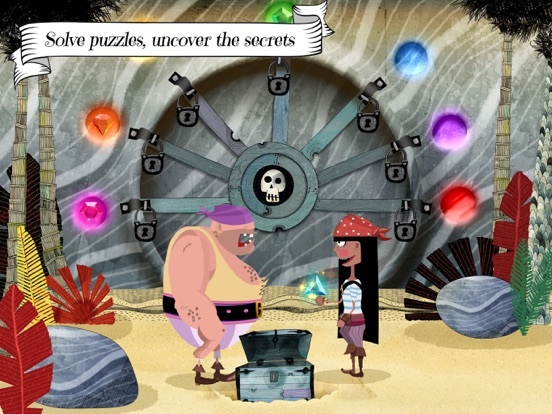 Along the treasure hunt, they join up with a crew of quirky pirates, visit secret islands, take several sails across the sea and get through broken bridges all in search of gold. 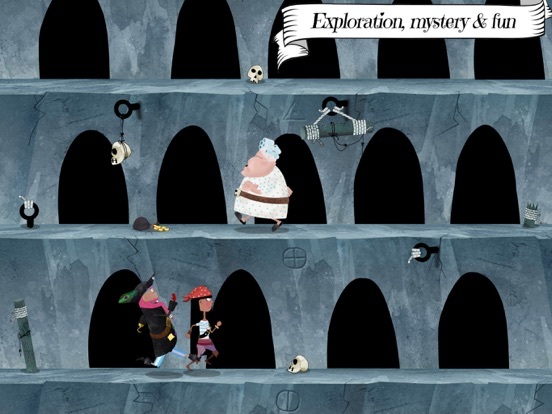 The game is made to be super fun and also requires kids to strategically think through puzzles in order to win a certain level and collect gold or gems along the way. Right away we can tell that the We ARGH Pirates team spent a lot of time creating original artwork and an interactive experience. 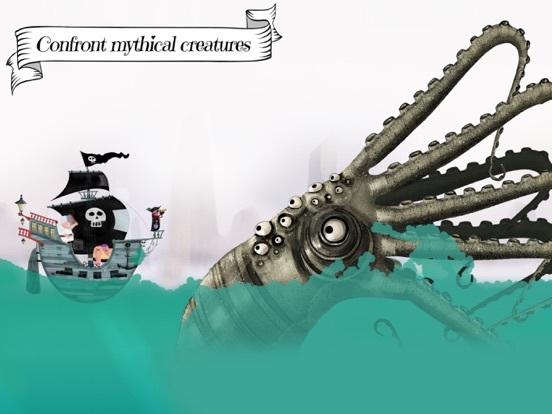 We are impressed with the amount of detail that went into making each stop along the treasure map unique through the music, sounds, graphics puzzles and mythical creatures. Awesome work on a visually stimulating, professional app experience! The app is also unique in that it is totally language neutral given there are no conversations or text pages in the app. The one downside of being totally language neutral is that there are no directions at the beginning of each level so players are left to figure out the strategy themselves along the way. The app does add clues through hand gestures and sparkly flashes throughout the game, but they are not always super intuitive. This “figure it out” approach may be frustrating to some little ones, but others may find it even more exciting and challenging. Older kids will most likely be in the latter group, but younger kids may have some hard moments. This app encourages logic development while being entertaining and fun. 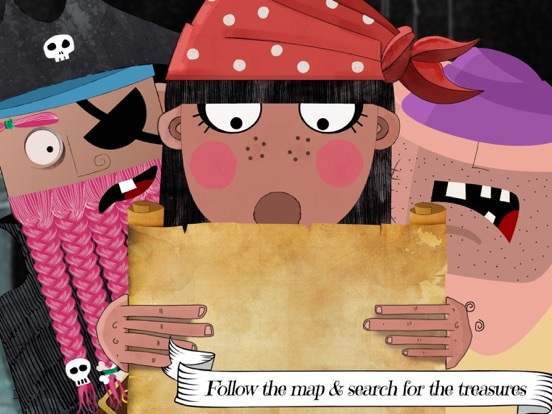 In order to make it through each level of the treasure map, kids must use their strong problem-solving skills and some levels even require much harder, non-linear thinking. A bit of learning hidden among all the adventure! 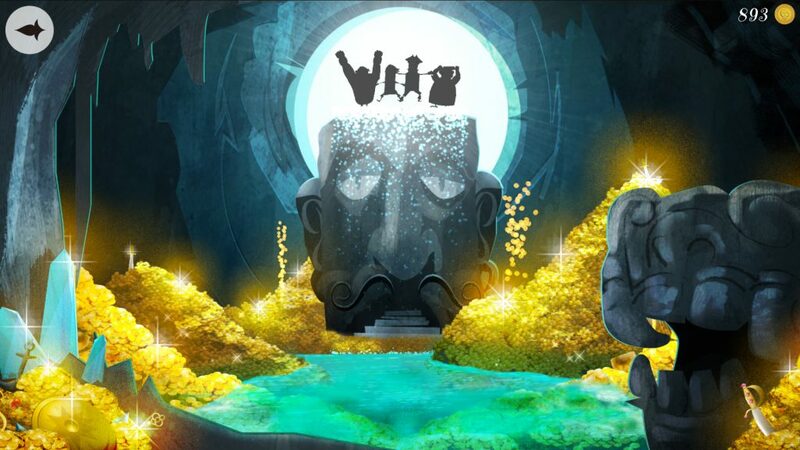 The theme is sure to be a hit among all players. 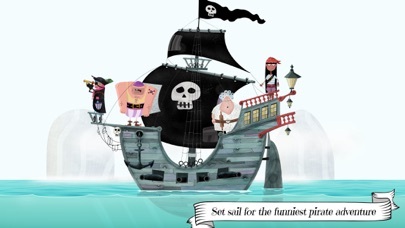 The pirates are quirky and pretty funny girls and guys, and the creative design of the app comes across as very playful. The games are varied and each level is pretty short once players determine the best way to progress through the level. Don’t be surprised if the player makes it through the app in one sitting. One awesome feature is that each level is something totally new and different. Players are dropped onto a beach, required to sail the high seas, make it through a fiery volcano and more. 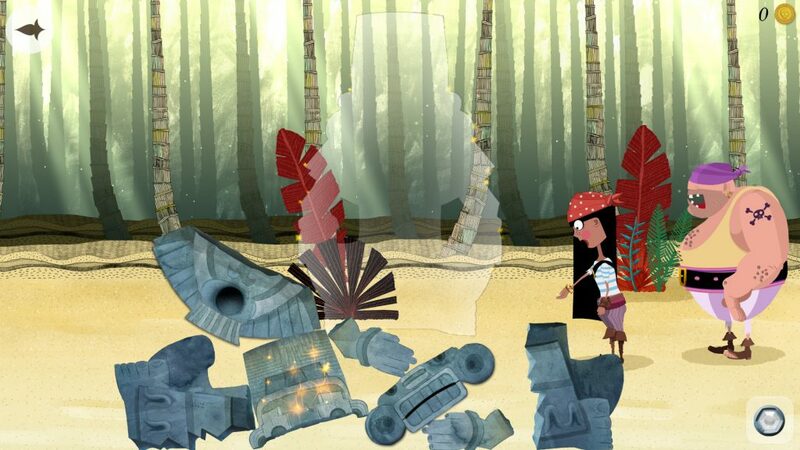 The same scene is not duplicated on any level which really keeps the app interesting and kids curious. Another great feature is that kids don’t have to start over on a level if they fail the first time. Kids will simply start over where they left off. This is a great feature that encourages each player to continue forward, instead of giving up. 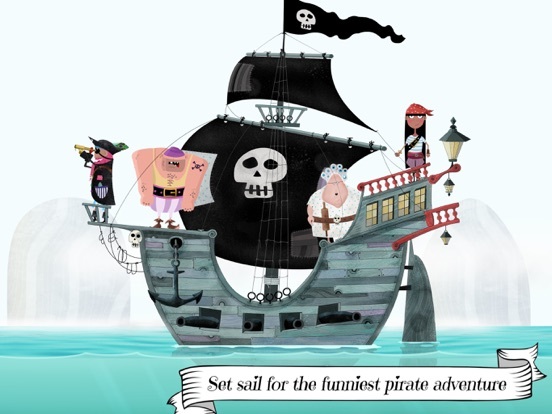 We ARGH Pirates is a quality app that has taken the proper steps to make sure kids have fun and stay safe. The price to download is $3.99 and while a little pricey, the download is like getting eight different games in one. Each stop has a different theme and strategic objective. The game is meant for kids between the ages of 6-12 years old, but we feel like kids 6-8 years old will get the most enjoyment out of the game. An older audience will still find the puzzles challenging but may find the pace of the game to be a bit too slow at times. The game itself has gone above and beyond to be child-friendly and safe. 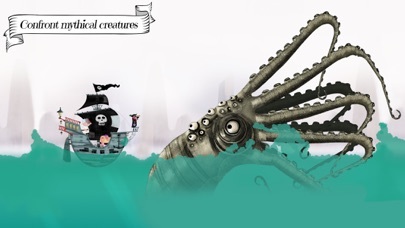 The characters are not too scary, there are no in-app purchases, no advertisements and no need to create an account. The app does not collect, store, or share any personal information or location data.